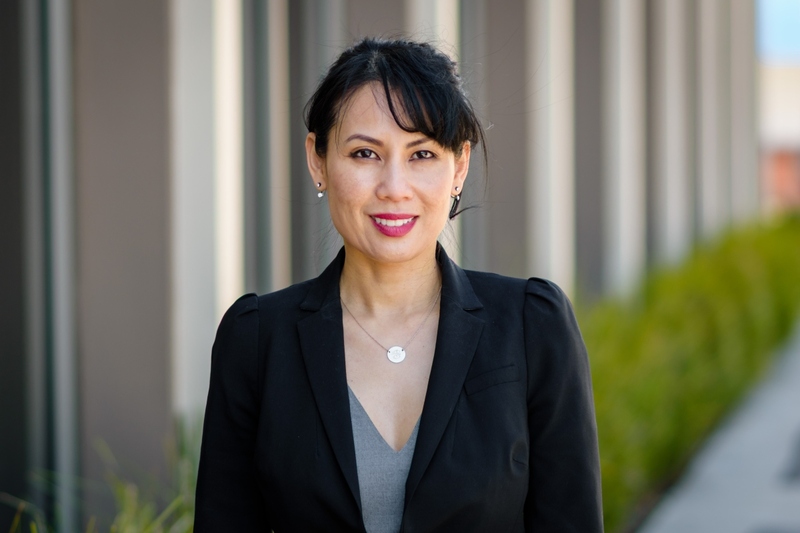 Juliette D. Nguyen joined the law firm of Aaron, Riechert, Carpol & Riffle, APC, in April 2001, and since that time has been practicing in the areas of Probate, Trust and Estate Administration, Estate Planning, and Conservatorships. Ms. Nguyen became a shareholder in January 2006. Ms. Nguyen is a Certified Specialist in Estate Planning, Trust and Probate Law. She also serves on the Probate Independent Counsel Panel for the San Mateo County Superior Court, as well as serves on the Court appointment panel for the Santa Clara Superior Court- Probate Department. For the years 2008 to 2017, Ms. Nguyen served on the Board of Trustee of the Silicon Valley Bar Association (“SVBA”), and is a past SVBA vice-president. Ms. Nguyen has volunteered at the San Mateo County Legal Aid Society, specifically in the Care Givers Legal Assistance Network, representing disenfranchised and low-income family members in conservatorship and guardianship proceedings. Ms. Nguyen is bilingual, speaking both English and conversational Vietnamese.